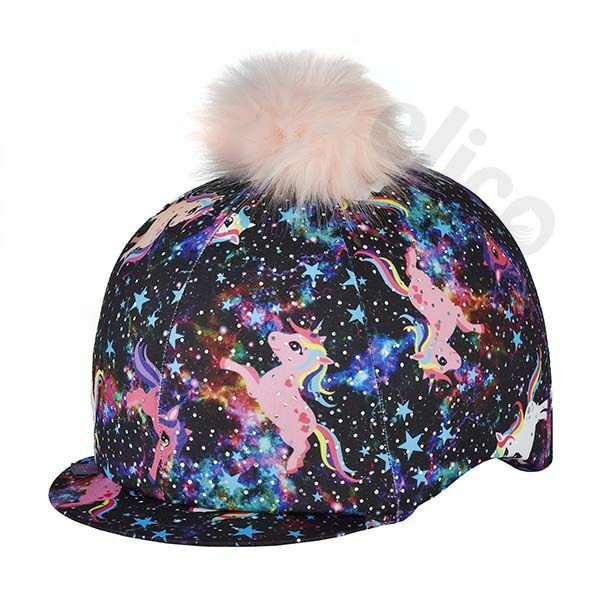 The Elico Pony Fantasia Lycra Cover with cute pom pom is the one to be seen riding out in this autumn! 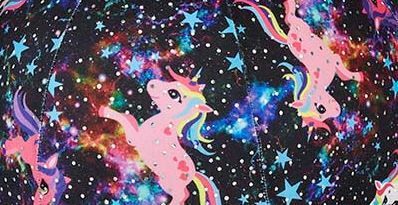 Featuring a cosmic blend of ponies, stars, sparkles and pink pom pom- everyone's dream! !